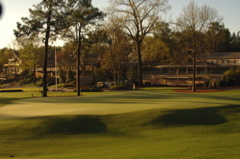 Summary: Home of two previous and the 2007 US Womens Open. 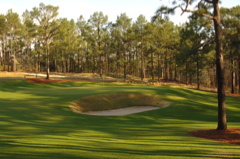 This course is a Donald Ross masterpiece. 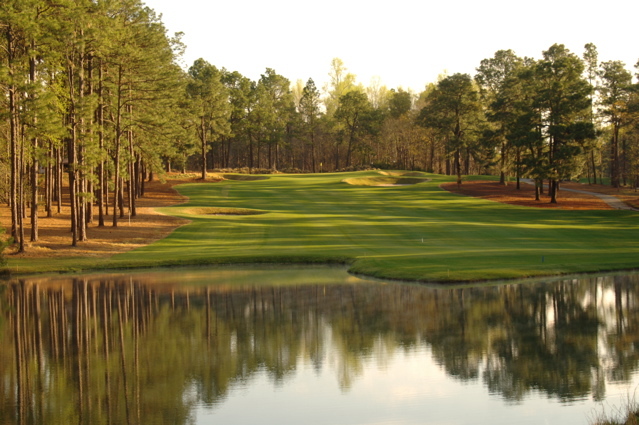 Brilliant in color and condition, as as tough as nails to play. 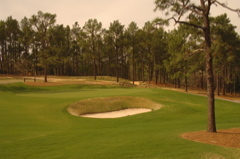 Fairways and bunkering demand shot control and course management, but rewards are given and tee shot hazards only appear from bad shots. 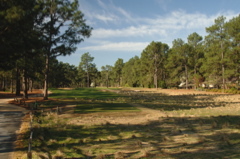 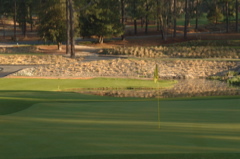 The crucial part of scoring on this golf course is approach shots and putting. 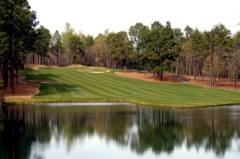 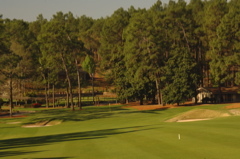 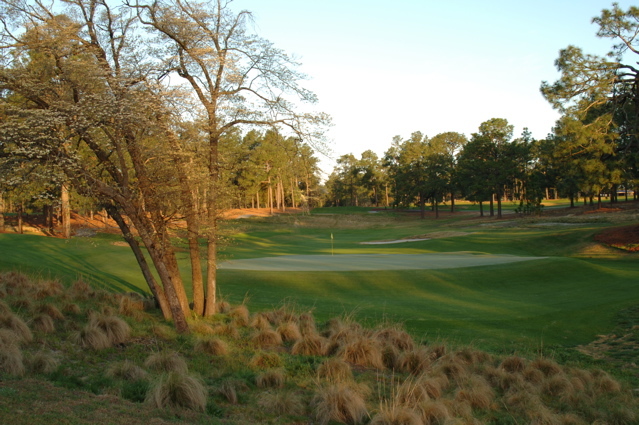 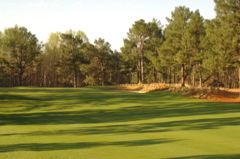 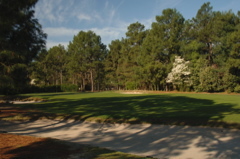 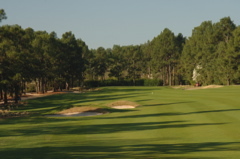 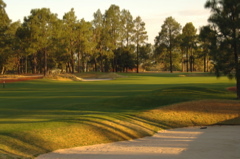 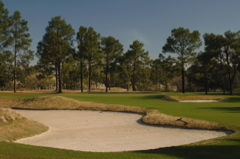 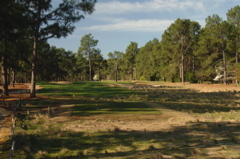 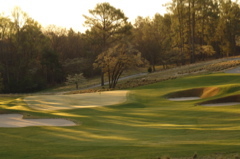 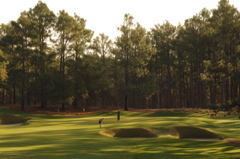 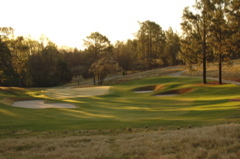 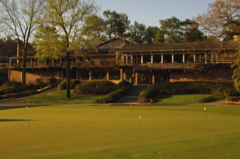 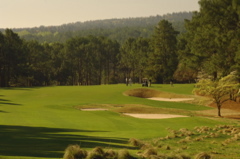 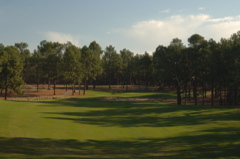 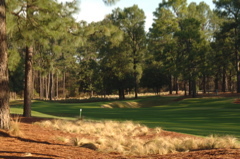 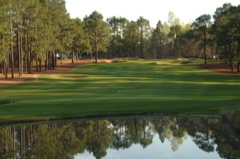 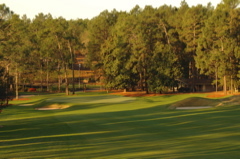 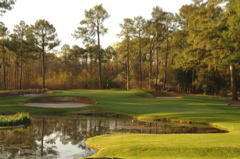 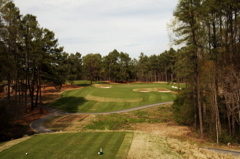 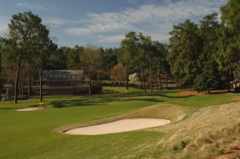 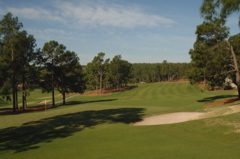 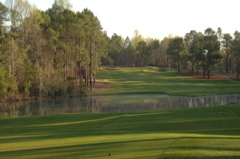 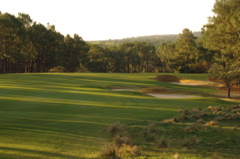 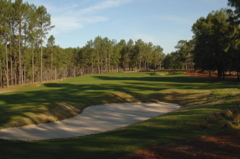 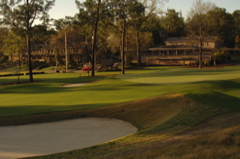 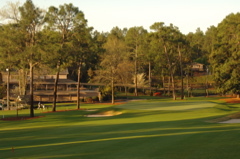 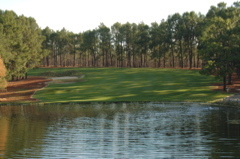 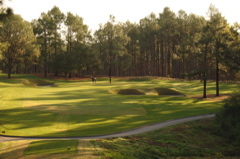 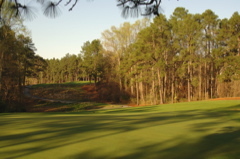 Greens run very fast and firm, the characteristic Donald Ross crowns are very demanding. 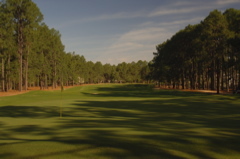 The course often caters to run-up shots and holding these greens is much more difficult than most golf courses you will play. You will definitely get an appreciation of the Tour players. 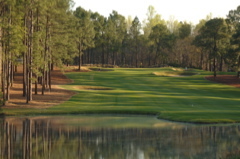 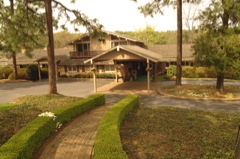 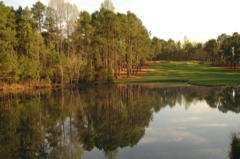 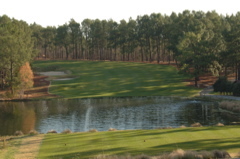 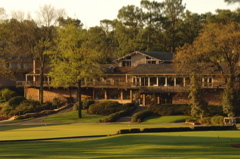 You would be missing something special if you didn't play this course when in the area.